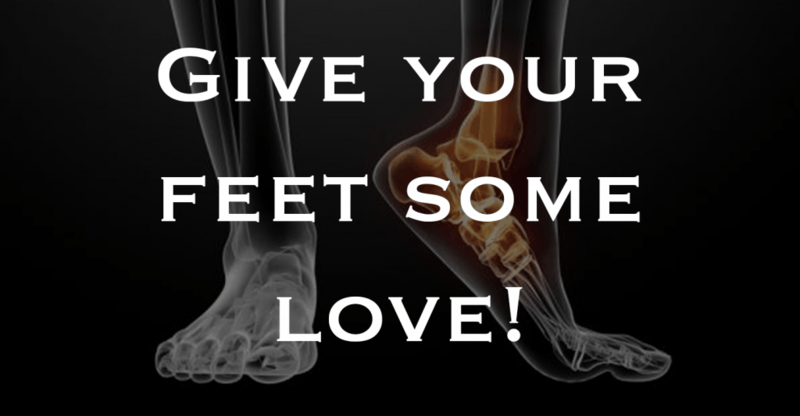 How to Release Your Plantar Fascia – Helps Plantar Fasciitis, Heel Pain, Ankle Mobility & the Whole Body! Learn ONE powerful technique for pain and mobility issues from head to toe. Mobility Mastery is committed to being a resource and gathering place for people all over the world to come together and learn how to turn pain, trauma and adversity into their best ally for rapid transformation, personal evolution and lifelong resiliency on all levels: physical, mental, emotional, spiritual. One leg “longer” than the other, or restricted fascia causing a pelvic imbalance? David Wharton on One leg “longer” than the other, or restricted fascia causing a pelvic imbalance? Elisha Celeste on One leg “longer” than the other, or restricted fascia causing a pelvic imbalance? hailey peacock on One leg “longer” than the other, or restricted fascia causing a pelvic imbalance? © 2019 Mobility Mastery. All Rights Reserved.